You're a literate human being. You're reading English. You're probably familiar with the Academy Awards, aka the Oscars. It's the yearly "Yay Hollywood!" party, full of pomp, glitz, pizzazz, and other words that don't make any sense, in which actors and filmmakers get shiny gold statuettes denoting that they've done Good Work. Most of the time, that work is actually pretty good — but (hold onto your hats) sometimes, the Academy gets it wrong. Shocking, yes. But you see, the Academy consists largely of geriatric and rather straight-laced men who can sometimes be a touch out of step with the general public. And when they do get it wrong, they have a tendency to get it extra-large, value-sized, King Kong-scale wrong in a manner baffling to the public and the stars alike. 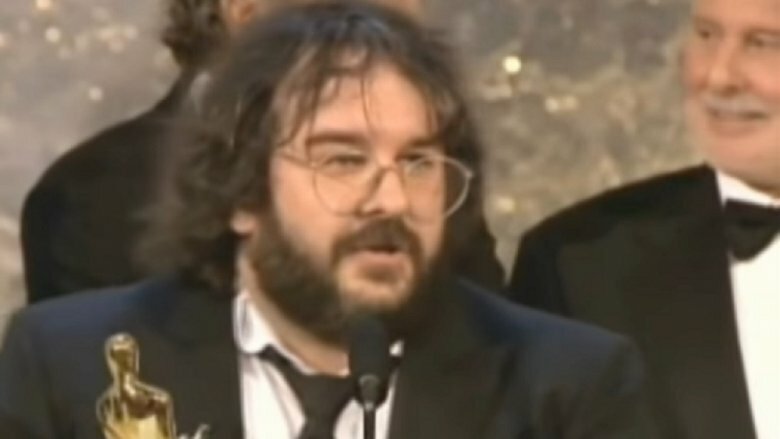 Here are the most egregious examples of times when the Oscars presenters should have been given full leeway to stop, assess the situation, and say, "No, you know what? This is stupid. The real winner is…"
Kobe Bryant, for all of you unaware, is a very good basketball man. 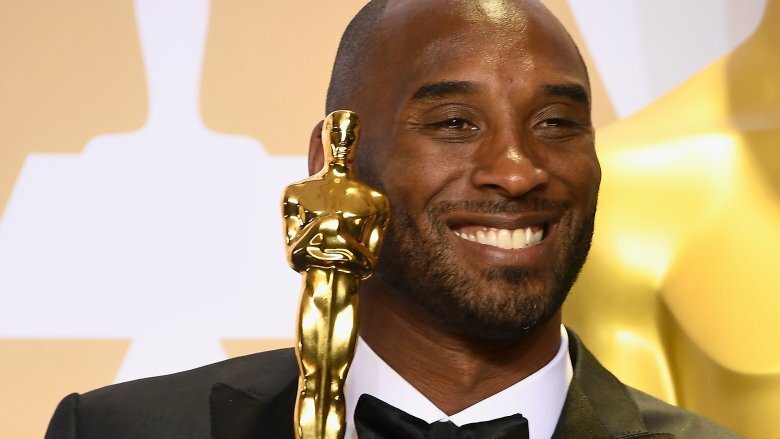 They generally don't dole out Oscars for that kind of thing, but in 2017, Bryant teamed up with Glen Keane — a veteran of Disney animation who has worked on more childhood classics than you could shake a dozen sticks at — to produce the short film Dear Basketball, a moving, heartfelt tribute to the sport that made Kobe famous. The film may have been deserving of recognition, but in terms of bestowing any kind of honor on Bryant, the timing absolutely could not have been worse. That's because it came in the middle of the #MeToo movement, in which victims of sexual abuse are being encouraged to come forward in the wake of despicable, assault-y revelations about such Hollywood power hitters as Harvey Weinstein and Kevin Spacey. Bryant knows a thing or two about such accusations, as they were once leveled at him by a 19-year-old employee at a hotel where he was staying. The case was settled out of court when the alleged victim refused to testify (which probably had nothing to do with the fact that she was a teenage service employee and he was a world-famous athlete), but the internet never forgets. Just about everyone called out the questionable win, a brouhaha that Kobe has responded to with complete silence. Director Paul Haggis' 2004 film Crash is, as we all know, the film that completely and permanently fixed race relations in America. Okay, perhaps not, but it certainly seemed to aspire to in the most preachy, heavy-handed way possible. When the film took home the big prize, it was immediately called out as one of the worst best picture winners of all time — not only because it's not very good, but because it was considered a "safe" pick in a year when the more "dangerous" pick was infinitely more deserving. This would be Ang Lee's masterful Brokeback Mountain, the gay cowboy drama featuring towering performances from Jake Gyllenhaal and Heath Ledger which was seen as a watershed moment in LGBT+ representation. Other nominees included Steven Spielberg's Munich and the biopic Capote, starring the uber-talented Philip Seymour Hoffman in one of his greatest roles — but Brokeback was widely considered the runaway favorite, right up until the moment when presenter Jack Nicholson (looking extremely confused) announced Crash as the winner. Of course, the film has its fans — but if you think its win was appropriate, well, Haggis himself disagrees with you. Speaking with Hitfix, the director said, "You shouldn't ask me what the best film of the year was because I wouldn't be voting for Crash, only because I saw the artistry that was in the other films. … Is [Crash] a great film? I don't know." Nobody expected the 1993 Academy Award for best supporting actress to become a lightning rod for controversy, but you know it did because we're talking about it. The field consisted of a gaggle of veteran actresses, nominated for nuanced performances: the great Judy Davis for Husbands and Wives, Vanessa Redgrave for Howards End (also nominated for best picture), Joan Plowright for Enchanted April, and Miranda Richardson for Damage. Oh, and then-29-year old Marisa Tomei, nominated for her role as the wisecracking girlfriend of Joe Pesci's smart-aleck lawyer in My Cousin Vinny. To call her win surprising would be an understatement. It was so shocking that rumors immediately began to swirl that presenter Jack Palance — who was getting a little long in the tooth — had read her name by mistake, which sounds right but actually turned out not to be the case. So shocking, in fact, that the rumor persists to this day, even though it has been repeatedly debunked. (Speaking with Roger Ebert in 1997, Academy Director Bruce Davis said, "If such a scenario were ever to occur, the … people backstage would simply step out onstage and point out the error. They are not shy.") Tomei is certainly talented; she's since scored two more nominations (for In the Bedroom and The Wrestler), and My Cousin Vinny is a funny movie. But if you think it deserved any Oscars, well, you're probably a lawyer. Lawyers love that movie. If you're familiar with John Ford's epic How Green Was My Valley, then congratulations on learning how to work the internet, Grandpa. Way back at the 14th Academy Awards in 1942, Ford — a legendary, accomplished director — took home the directing prize as well as the best picture Oscar for Valley. At the time, the win wasn't terribly controversial — but it should have been. It was the direct result of a smear campaign by newspaper magnate William Randolph Hearst against the presumptive winner, upstart young actor/director Orson Welles' ambitious debut film: Citizen Kane. Hearst saw more than a little of himself in the megalomaniac Charles Foster Kane, and he wasn't too fond of what he saw. 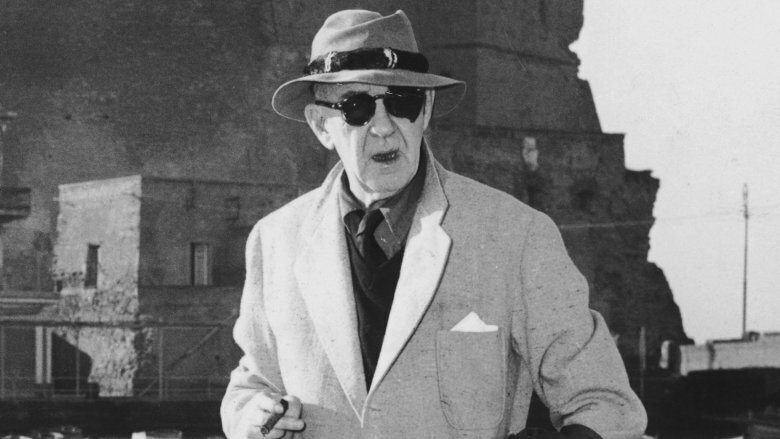 Wielding the kind of influence that could lead to the decades-long illegalization of relatively benign, potentially helpful drugs, Hearst made sure the Academy was aware of his opinion of Kane, which was all it took. Welles did take home an Oscar for his screenplay, and How Green Was My Valley is still considered to be a very good film — but has it consistently topped critics' lists of the greatest films of all time, year in and year out, for decades? No, it has not. Do you know which film has? You have three guesses, and the first two don't count. In the years since its 1990 release, Kevin Costner's Dances With Wolves — that year's best picture winner — has undergone a bit of a critical reappraisal, and not the favorable kind. It's come to be seen as emblematic of one of cinema's most troublesome tropes, the White Savior, otherwise known as "White Guy Goes Native and Learns to Native Better Than the Natives." The film is well-made, and Costner's heart was surely in the right place, but widespread familiarity with this tired and … well, racist trope makes it a rather uncomfortable viewing experience today — plus, it's pretty much responsible for James Cameron shoving five Avatar movies down our throats, which is pretty unforgivable. 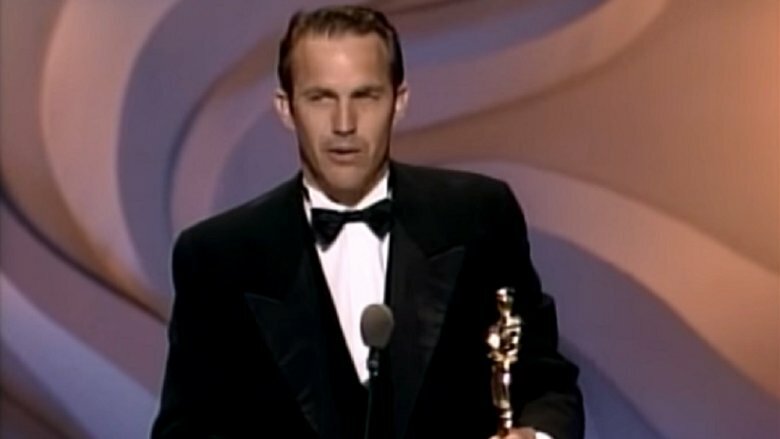 But 1990 was a simpler time, so nobody was too surprised at Costner's win — that is, unless they had seen Goodfellas. Martin Scorsese, the world's greatest living director, was in the middle of an astonishing run of brilliant films that the Academy found to be totally snub-tastic; he would be nominated for best director no fewer than six times before his first win (for 2006's The Departed). 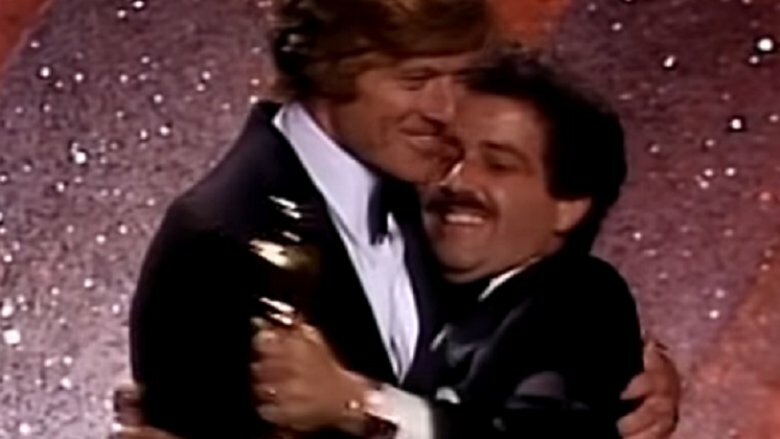 The nominees for 1981's best picture constituted an embarrassment of riches. You had Roman Polanski's Tess (although he's a terrible human being), David Lynch's The Elephant Man, the fantastic Loretta Lynn biopic Coal Miner's Daughter, Scorsese's Raging Bull — and, well, Ordinary People, a quiet little domestic drama directed by Robert Redford, whom the Academy must have felt obliged to throw a bone after the whole Butch Cassidy thing. It's not that there's anything terribly wrong with Ordinary People, but its win may be a rare case in which the least deserving best picture nominee actually took the prize. Tess and Coal Miner's Daughter were both sweeping epics featuring masterful performances from Nastassja Kinski and Sissy Spacek, respectively, and Elephant Man and Raging Bull were artistic, thoughtful examinations of difficult subjects. Bull in particular is today widely recognized as one of the greatest films in Scorsese's incredibly formidable filmography, and its loss to a weepy drama which practically nobody remembers has gone down in history of one of the Academy's most egregious snubs. The triumph of 1998's Shakespeare in Love in the best picture category is one of those things that only makes sense with the benefit of hindsight. The picture's victory over Saving Private Ryan, unquestionably the greatest war film of all time, shocked the entire Hollywood establishment — except for the film's producer Harvey Weinstein, who ran a campaign for his film befitting the crude bully we now know him to be. 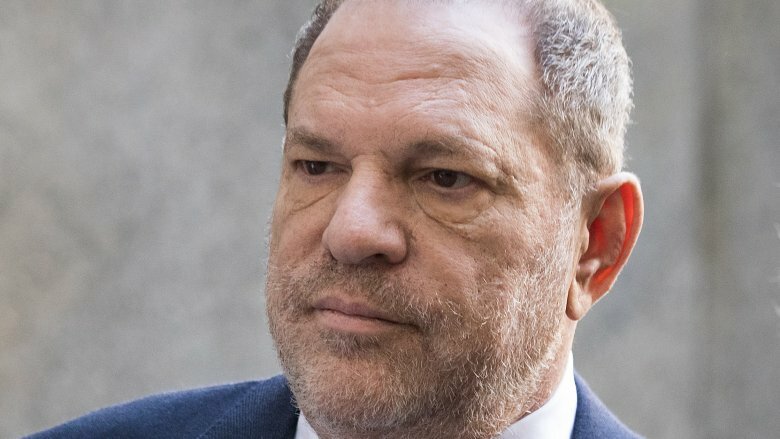 Weinstein has been accused of impropriety, abuse, and outright sexual assault by some 80 women, including Shakespeare star Gwyneth Paltrow, who says Weinstein touched her inappropriately years before she was forced to stand on the Oscar stage and thank him for his "undying support." Weinstein had cajoled her along with the rest of the film's stars into an unprecedented marketing blitz for which they decidedly were not paid overtime, while at the same time trashing Private Ryan to anybody who would listen. Aware of the situation, Spielberg insisted that he did not want "to get down in the mud with Harvey" — a well-intentioned stance which allowed Weinstein to continue his dirty tricks unchecked. Unfortunately, such tactics have now become commonplace. Says veteran film marketer Terry Press, "The whole apparatus for campaigning became a cottage industry. … Harvey gave birth to it." 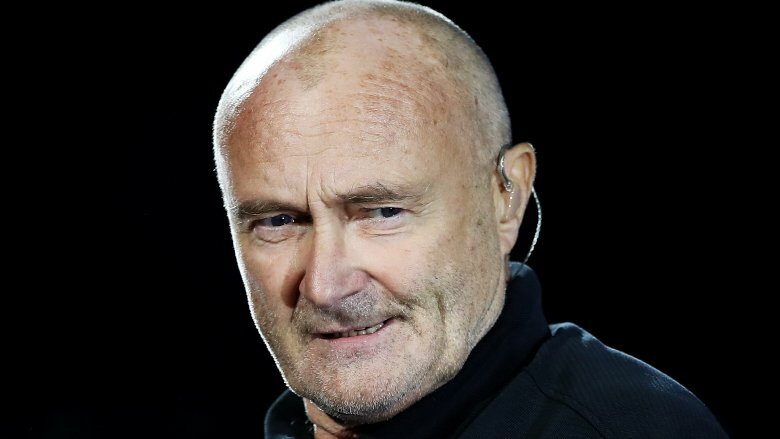 Look, there's no getting around this: Phil Collins is awesome. He's a vastly underrated singer and songwriter, a fantastic drummer, and his '80s pop output just isn't anywhere near as bad as you think it is. He deserves all kinds of awards just for being rad, but "Most Consistent, Prolonged Display of Radness" is not an Oscar category. When Collins, then, took home best original song for 1999's "You'll Be in My Heart" (from Disney's Tarzan), it was probably pretty much because he was Phil Collins; it certainly wasn't because the song was any good. Simply put, the song is the kind of trite, maudlin garbage that Collins routinely gets dragged unfairly for, only this time the dragging was totally fair. To add insult to injury, also nominated was the excellent "When She Loved Me" from Toy Story 2 — by Randy Newman, who could bang his head against his piano and get a nomination — and the even more excellent "Blame Canada" from South Park: Bigger, Longer and Uncut. That "Blame Canada" was even nominated by the stodgy old Academy was a shock, but the fact that they failed to follow through and actually award it the Oscar was somehow even more shocking because it's one of the greatest songs in the history of anything. Peter Jackson's Lord of the Rings trilogy is acclaimed and beloved by fans, but even they have to admit that they could have done without Lord of the Rings: The Return of the King having about six different fakeout endings. It's been acknowledged that the film is overlong and overstuffed, and also ridden with the kind of physics-free, questionable CGI that makes you feel more like you're watching a Looney Tunes cartoon than a fantasy epic. Its win constitutes a strong example of spectacle over substance, not exactly typical of the Academy. Among the other nominees that year were Clint Eastwood's devastating Mystic River and Sofia Coppola's Lost in Translation, both of which have come to be regarded as among the finest films of their decade. Meanwhile, Return can be seen as foreshadowing the bloated, meandering excess which would permeate Jackson's much-maligned Hobbit series, which adapted an ever-so-slight novel into three seemingly endless films (and which Jackson was practically forced to make at gunpoint). It may not have been the Academy's biggest fumble, but if insane spectacle and making all of the money are all it takes to walk away with a best picture Oscar, Michael Bay should have no room left on his shelves.